This gem in East Oxford has been creating theatre for, by and with young people for 50 years. It started out as Oxford Youth Theatre and moved to a purpose built venue in 2010 – one of my favourite modern buildings in Oxford. The theatre hosts productions from touring companies as well as being the home for its two resident Young Companies, with an ethos to encourage and inspire the next generation to get involved with theatre, fuel imagination and come together with others in the community who might not normally meet – in fact, Pegasus actively seeks to include the most excluded and vulnerable in society and reflect the real life experiences of children and young people. Beyond that this inspirational theatre also hopes to make an impact on regional and national drama as a whole. 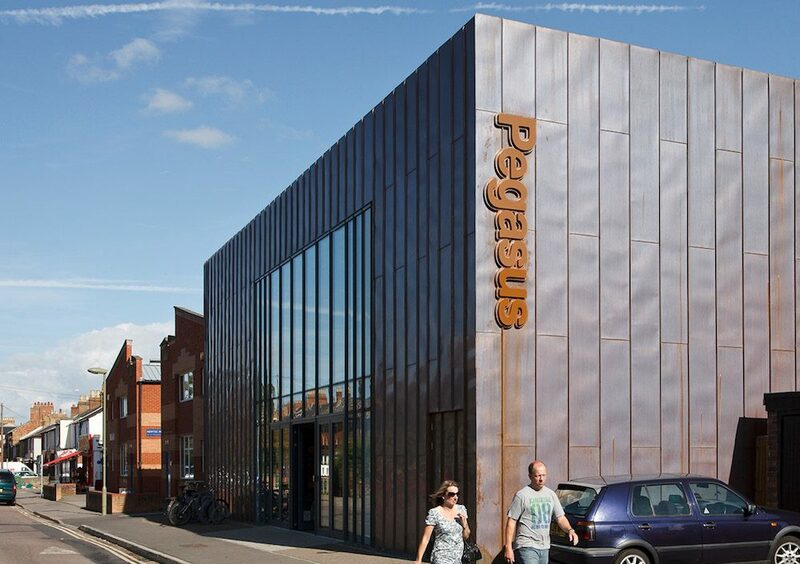 As well as developing productions, the Pegasus runs courses, including an Acting Diploma in association with Bristol Old Vic Theatre School, one of the best theatre schools in the world.